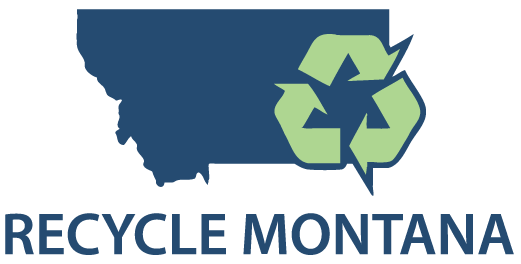 Please see below for information on where you can recycle certain commodities in Montana. Clicking on the name of the recycler will take you to their website if they have one. As this information changes often, it’s a good idea to contact the recycler to ensure your items will be accepted before loading them up and making the trip. Plastic numbers 1 and 2 are the most common, but some recyclers take other numbers too – please call to check. You can also download this spreadsheet with the same information if you’d like the ability to sort by town, county or commodity. See also, the Montana Department of Environmental Quality’s listing and Earth911.